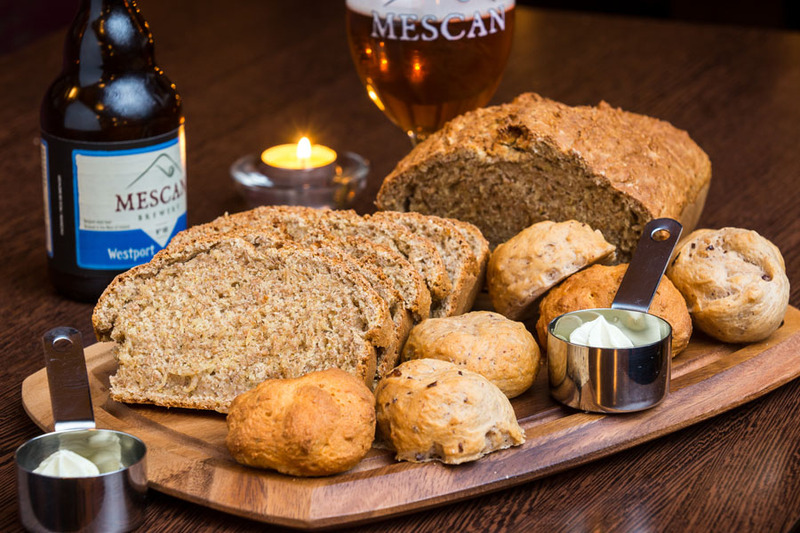 Located on Main Street, in the heart of Castlebar, you'll find the new-look Mulroy's Bar & Brasserie. Under the stewardship of John Mulroy and his team, Mulroy's Bar & Brasserie has earned a reputation as one of the West of Ireland's best eateries. This family-run business prides itself on providing delicious homemade food, wine and craft beer to locals and visitors alike. YOU'LL BE WELL FED WHILE SUPPORTING 'THE GREEN AND RED'! HAVING A PARTY OR FAMILY MEAL? Our first floor brasserie is available for private parties in Castlebar town centre. 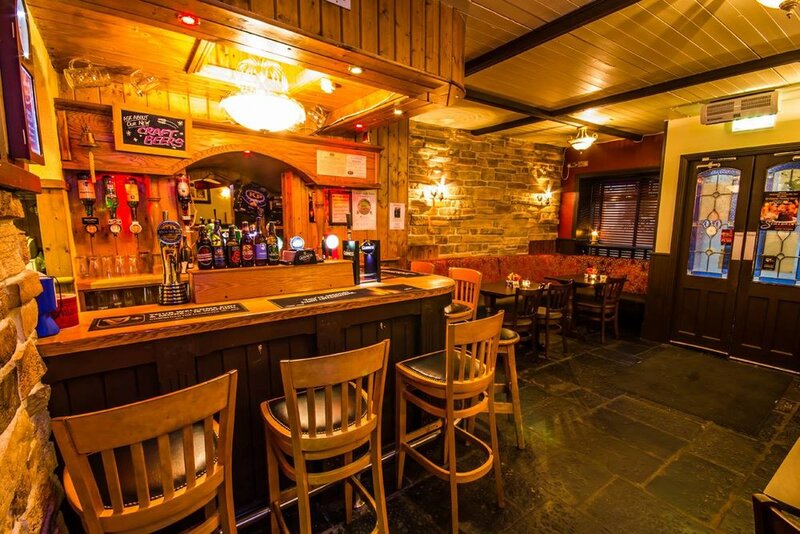 Upstairs, we can host up to 70 people for a sit-down meal or up to 120 people for a more casual occasion. We have varied menus available to suit your group's needs and budget. Our brasserie is ideal for family or work celebrations, christenings, communions, confirmations, small weddings, funeral meals, birthdays (21sts, 30ths, 40ths, 50ths etc) and more. Call John on 094–9028954 to discuss your requirements.